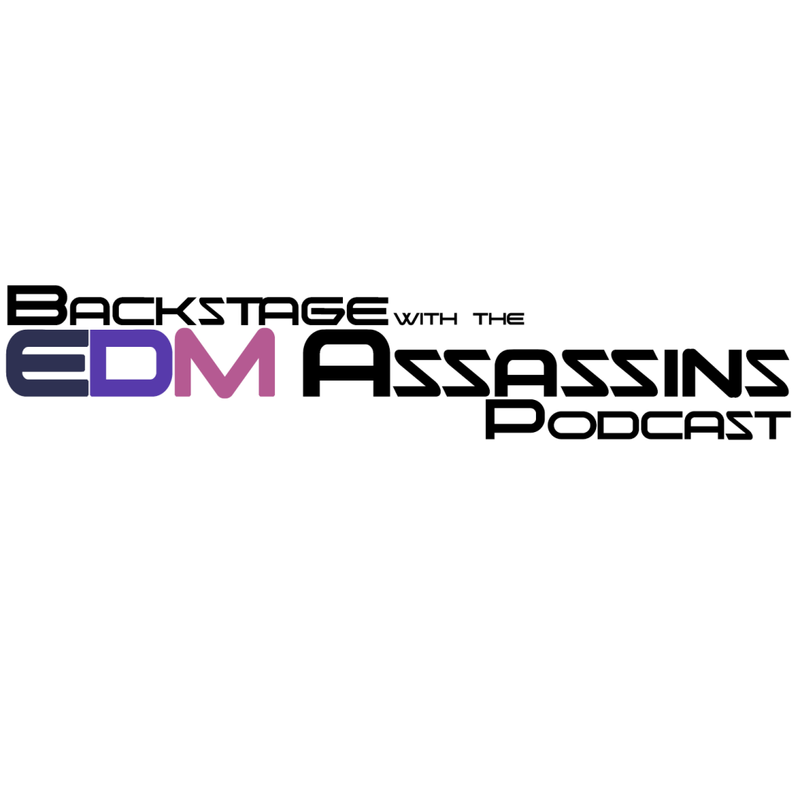 Welcome back to another week of Backstage with the EDM Assassins. This week’s episode was a lot of fun because we finished it early and we didn’t have any technical difficulties. Plus, we had a special interview with Brandon Blevins. For those who don’t know him, you may recognize his movement: Dreamality. He wants to set up a music festival at the old, abandoned Six Flags right outside of New Orleans. For those who don’t know or don’t recall, Six Flags New Orleans was destroyed from Hurricane Katrina back in 2005 almost a decade ago (9 years exact). It is a great movement he is trying to conduct and needs all the support he can get especially to sign his petition (click here to sign). That is why we interviewed him. We want to help spread the word. Along with that, we talk about a plethora of other topics such as TomorrowWorld, Firefly, Bonnaroo, Major Lazer, and more! Description: Afrojack – Musician, Major Lazer – Come On To Me, Chuckie – Dirty Funkin Beats, Ty White – ID (Bliss), Firefly Festival, Bonnaroo, Holy Ship!!! After Movie, Electric Forest, Tomorrowland, and more!